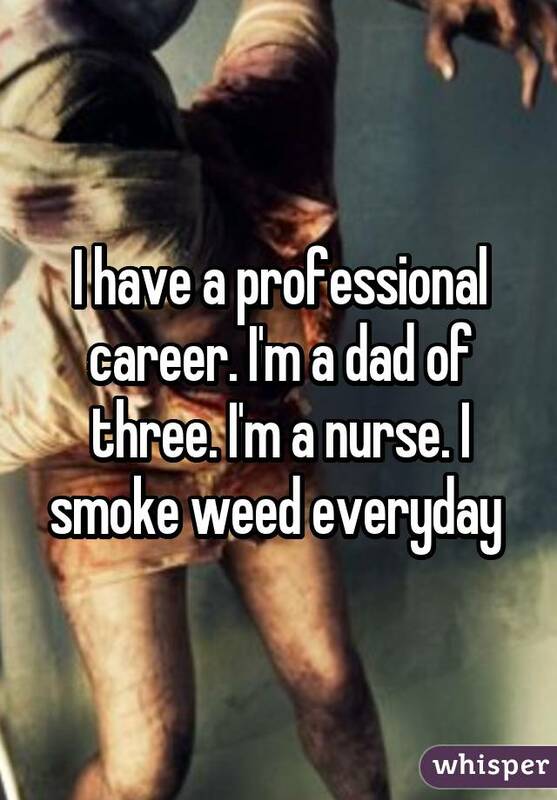 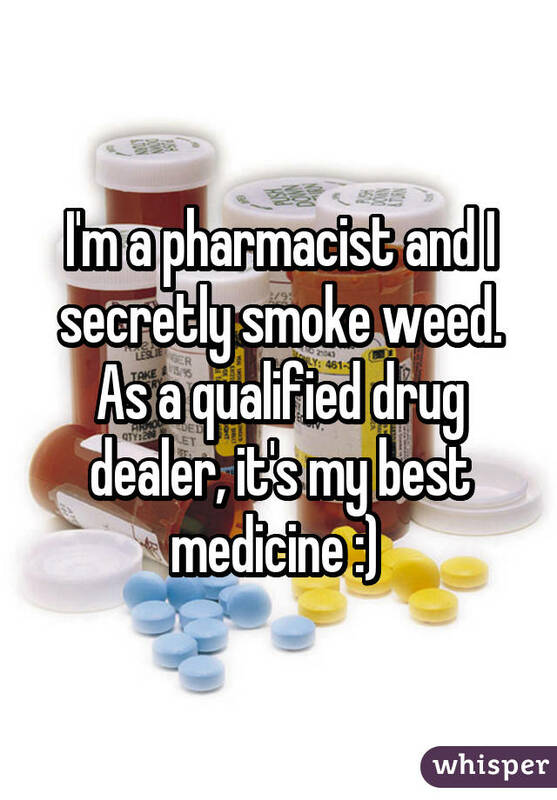 If your doctor is doing it, then… These 18 medical professionals medicate themselves and encourage it in their patients. 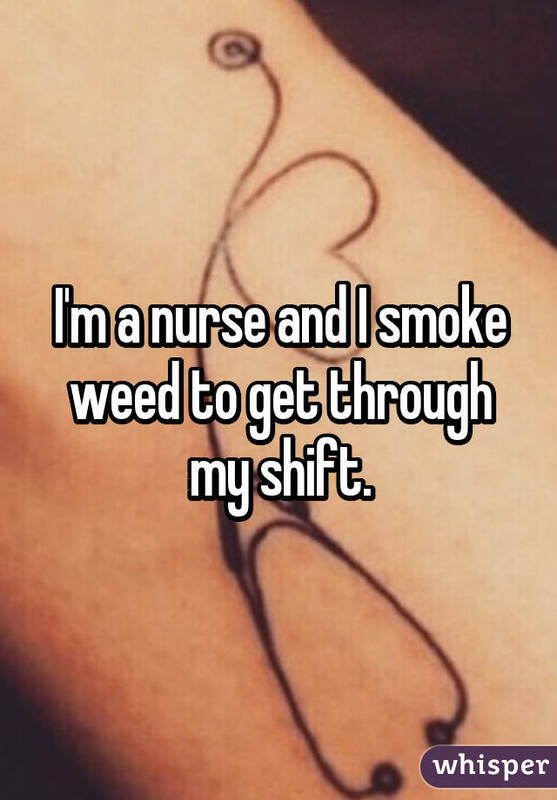 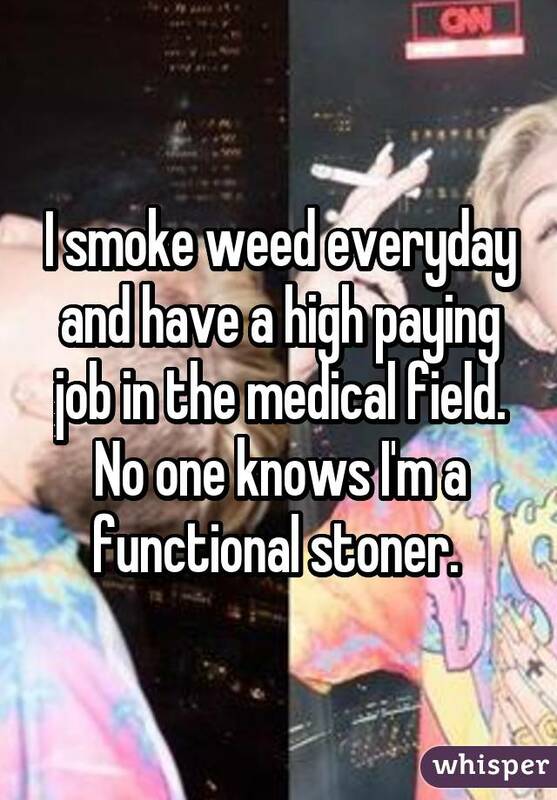 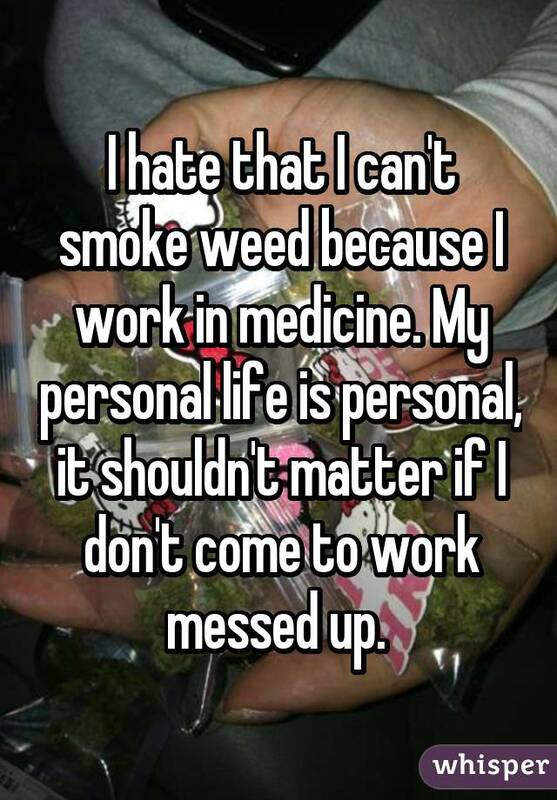 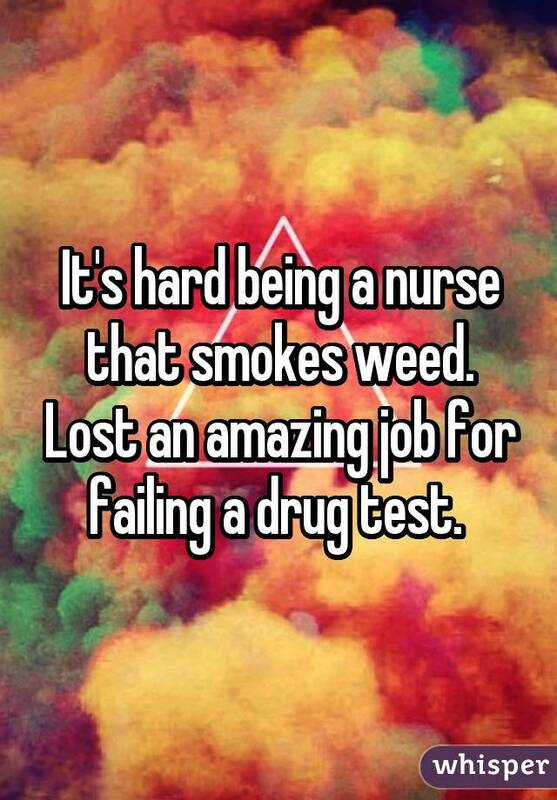 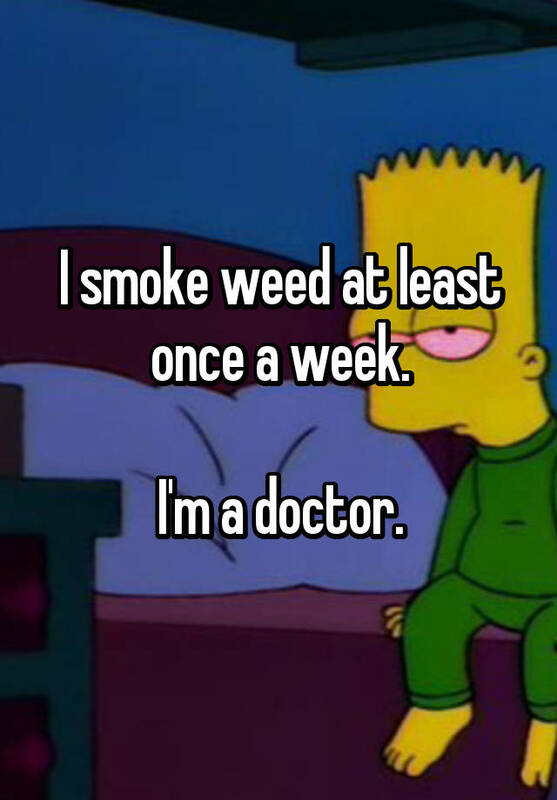 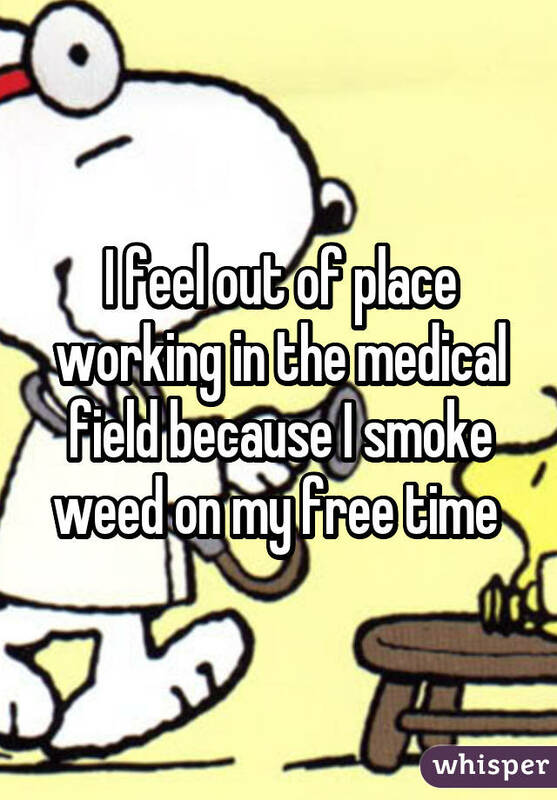 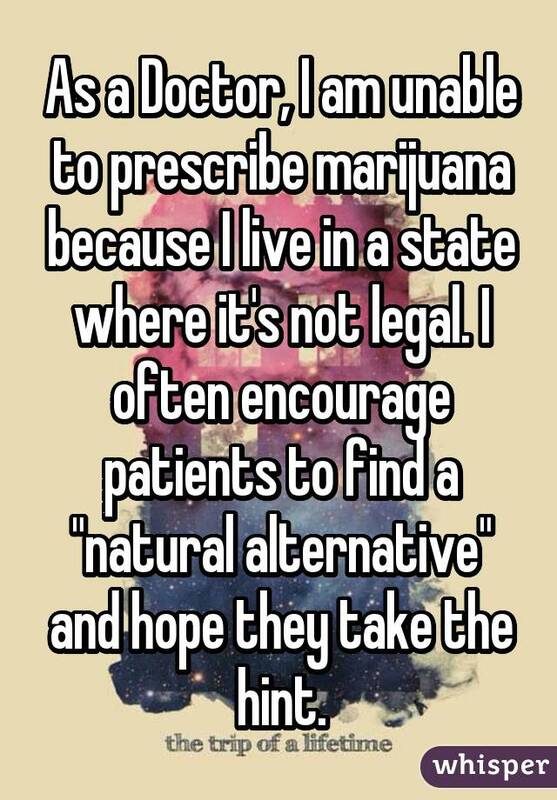 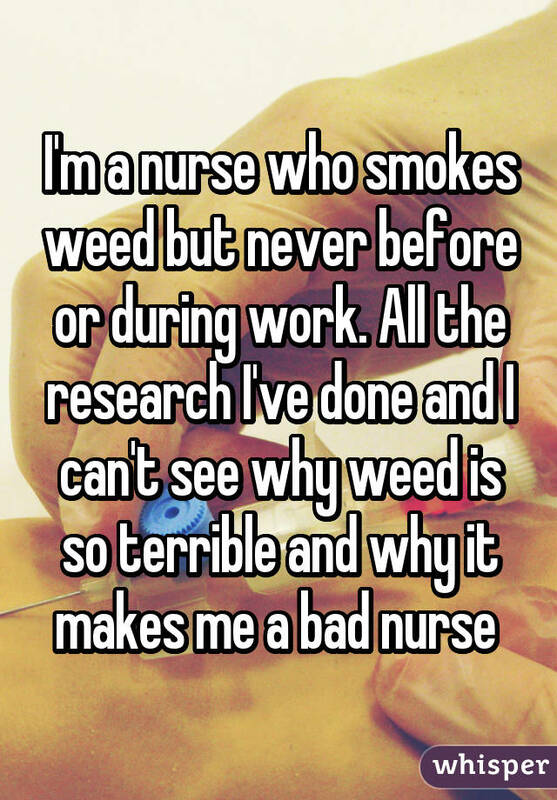 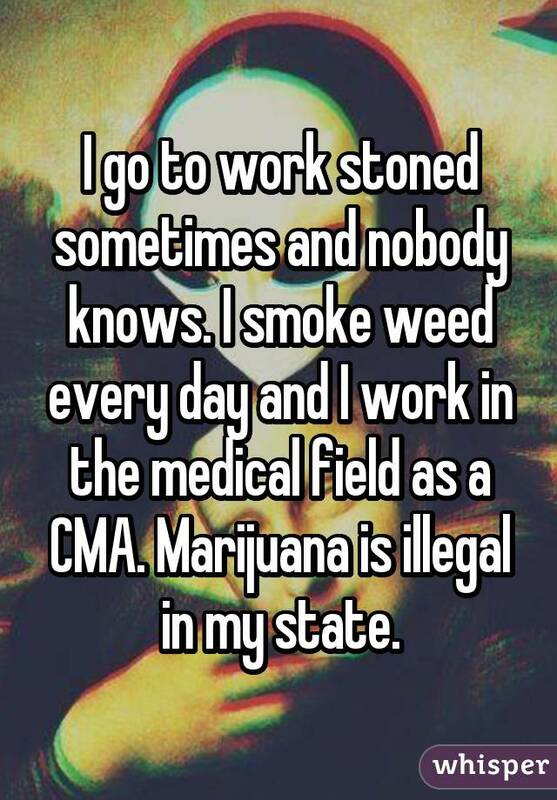 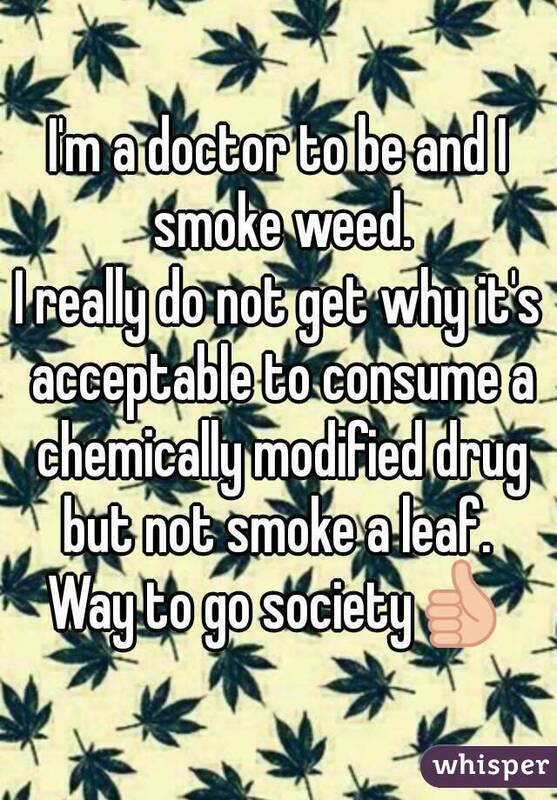 They know weed is medicine! 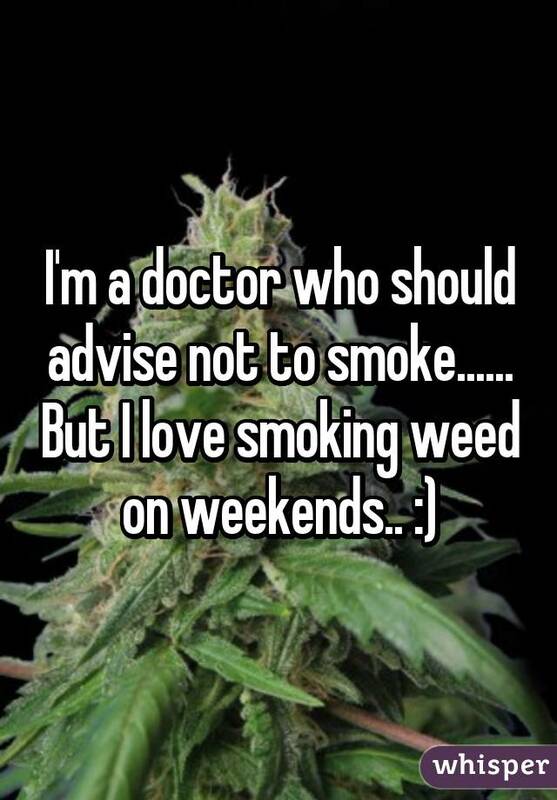 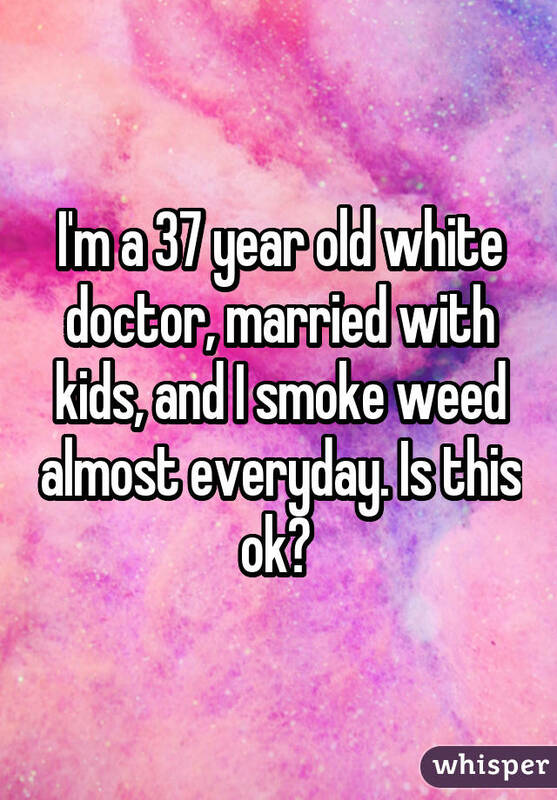 If your doctor is doing it, then… These 17 medical professionals medicate themselves and encourage it in their patients. 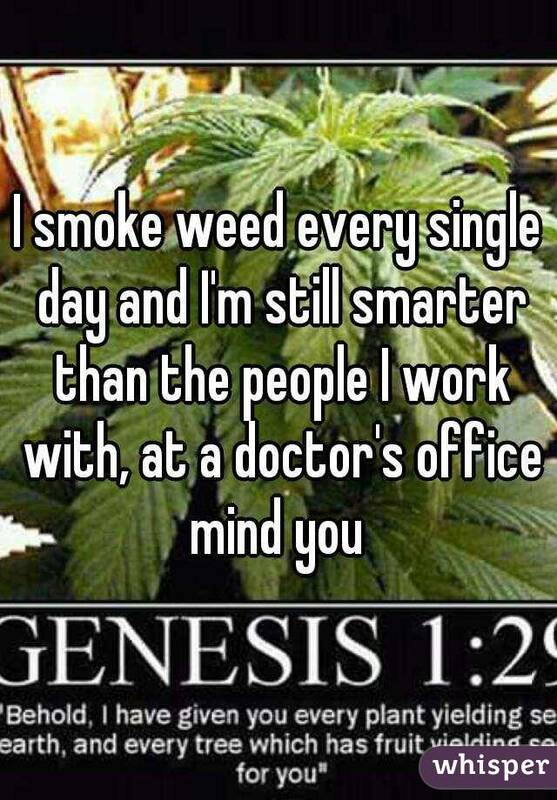 They know weed is medicine!